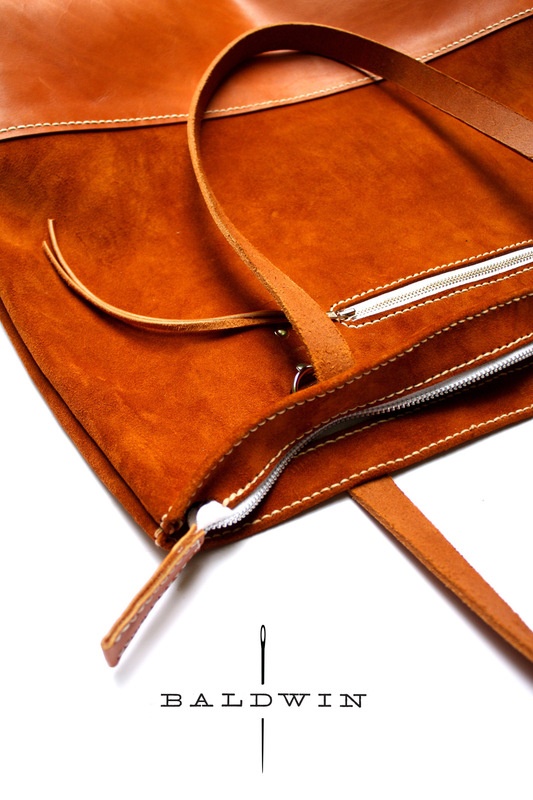 ‘Baldwin’ – Hand crafted leather goods was born. Fundamentally, noting has changed as yet, just the branding and logo but shortly a new Baldwin website will be live promoting all my new products and previous commission under the Baldwin brand. SO WATCH THIS SPACE… great things are coming in 2014!